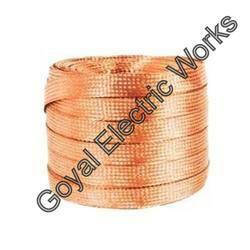 Leading Manufacturer of copper rods, gew copper fuse wire, gew tinned copper wire, tinned copper braided strip, copper braided strip and copper wires from Delhi. 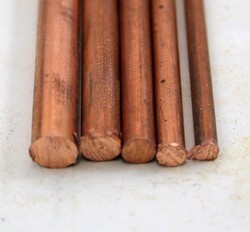 We are an unparalleled name in offering a wide gamut of Copper Rods. 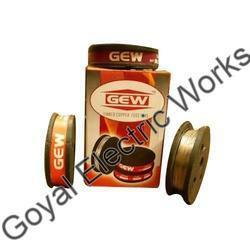 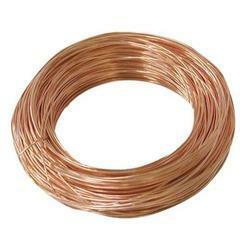 Banking on our skilled professionals, we are engaged in offering GEW Tinned Copper Wire. 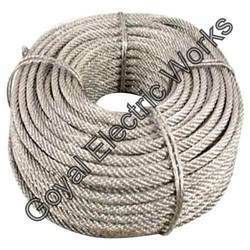 In tune with the customers’ requirements, our proficient professionals utilize premium quality raw material and progressive technology in manufacturing this product. 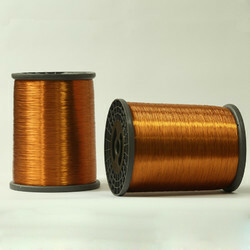 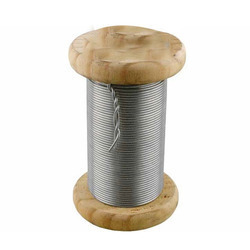 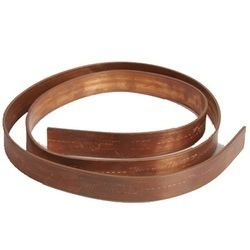 Keeping in mind the precise demands of clients, we offer a wide range of Tinned Copper Braided Strip. 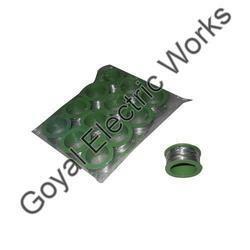 These are engineered using best quality components and using best available technologies. 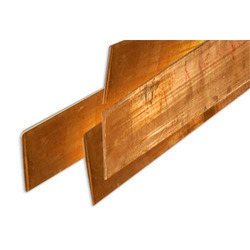 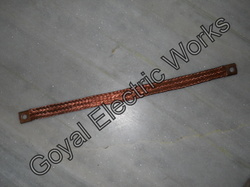 Enriched with vast industrial experiences, we are involved in offering a wide range of Copper Braided Strip. 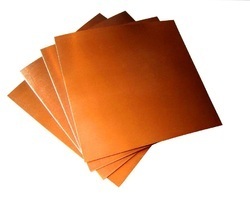 These are widely used for various industrial applications. 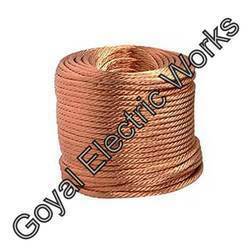 With the support of our experts and sophisticated in-house facilities, we have been able to offer an array of Copper Wires. 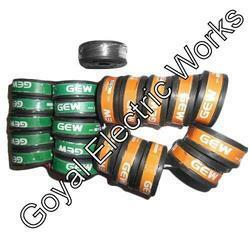 The offered wires are manufactured using the best quality raw material and ultra-modern technology in adherence with industry norms. 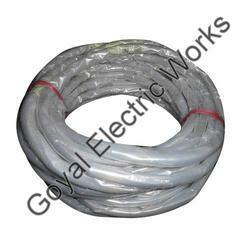 We assure our customers’ a defect-free and exotic range of wires at industry leading prices. 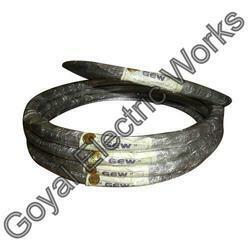 Used for electrical fitting and many other purposes, these wires are tested against different quality measures.